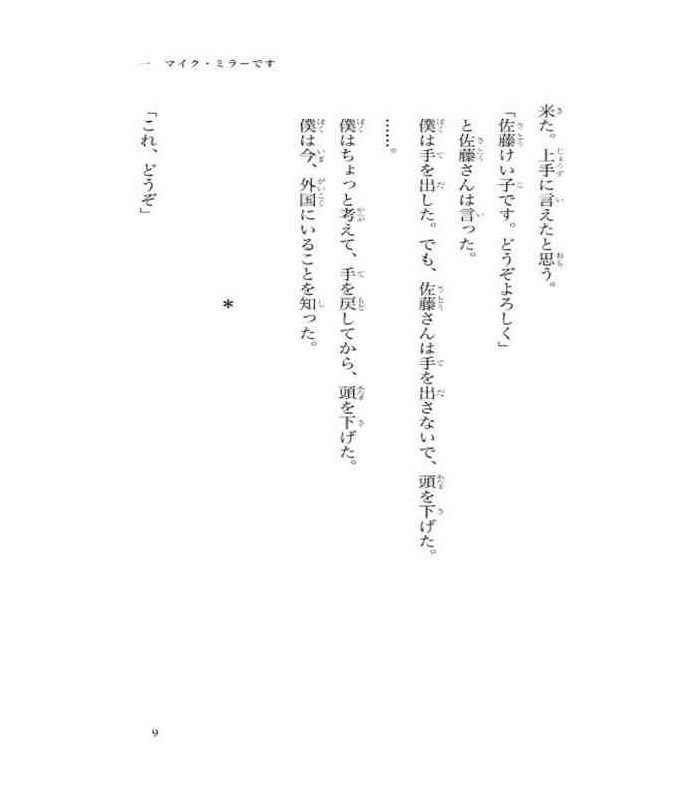 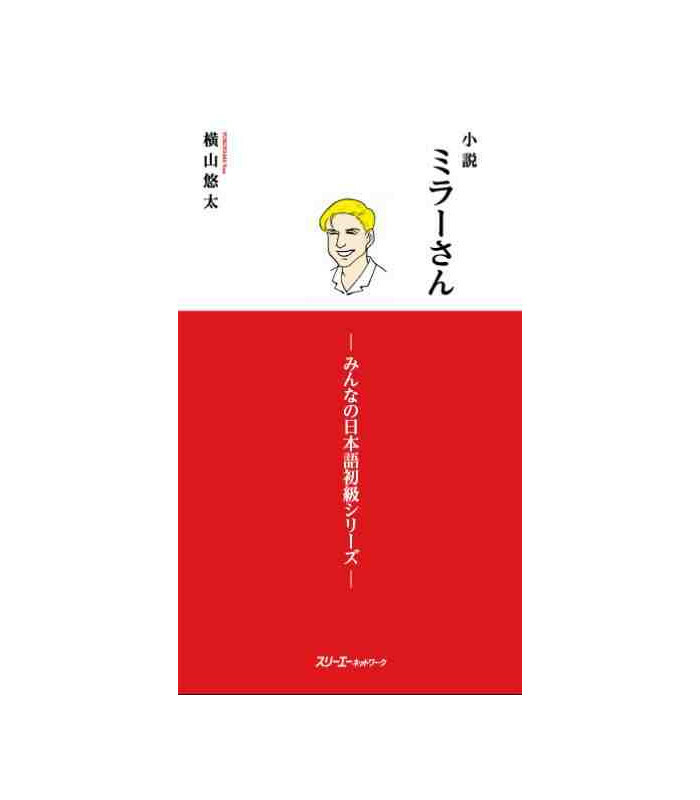 This is the novel about the Minna no Nihongo series main character: Mike Miller. 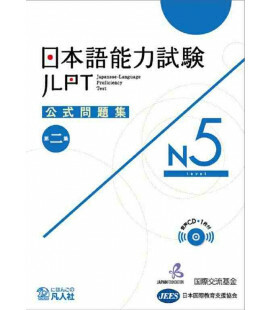 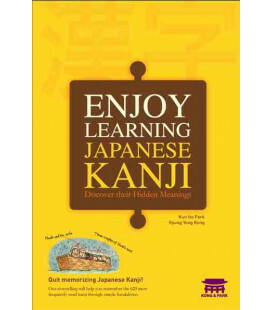 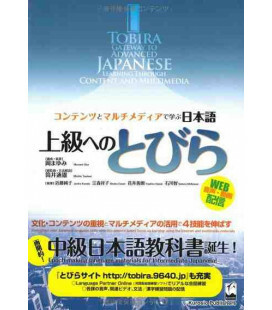 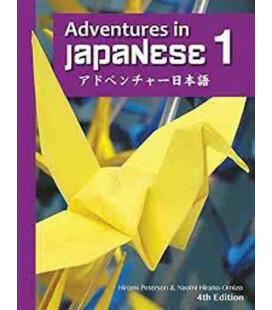 It is ideal reading for students who have finished the basic level volumes of Minna No Nihongo. 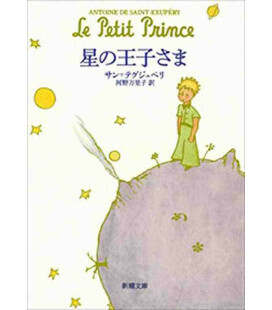 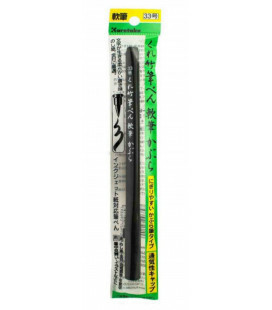 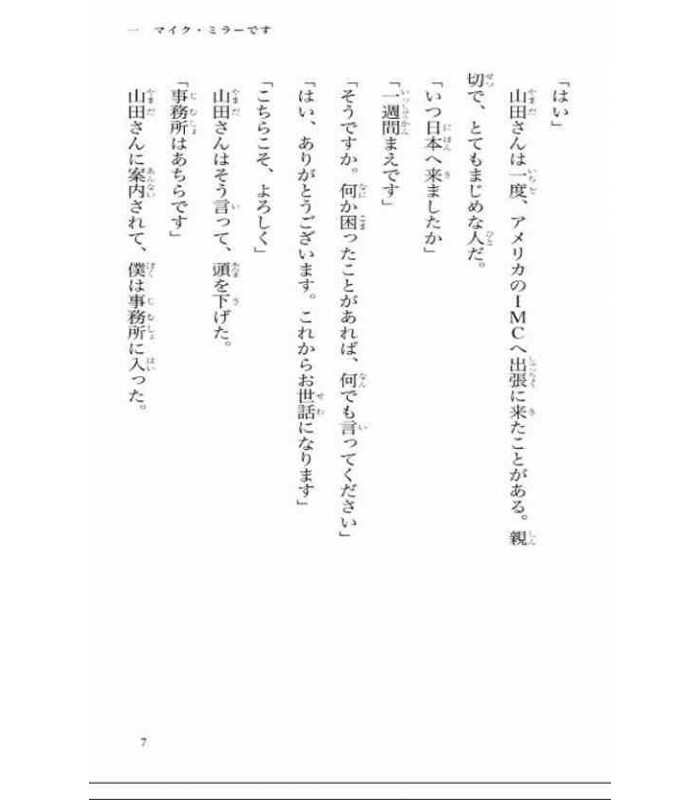 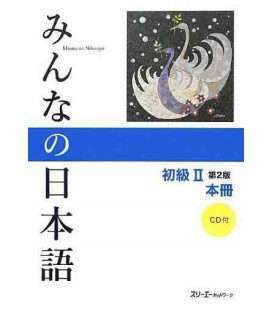 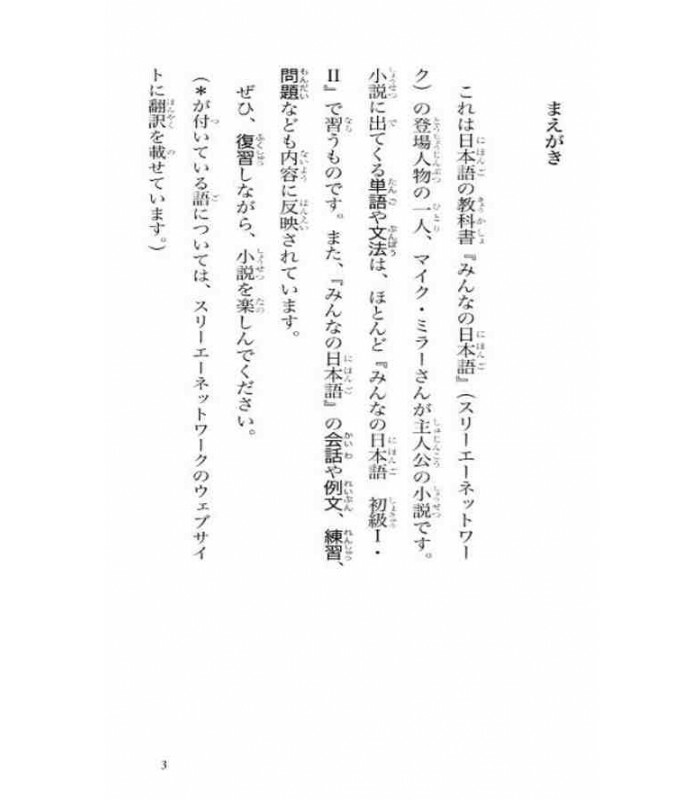 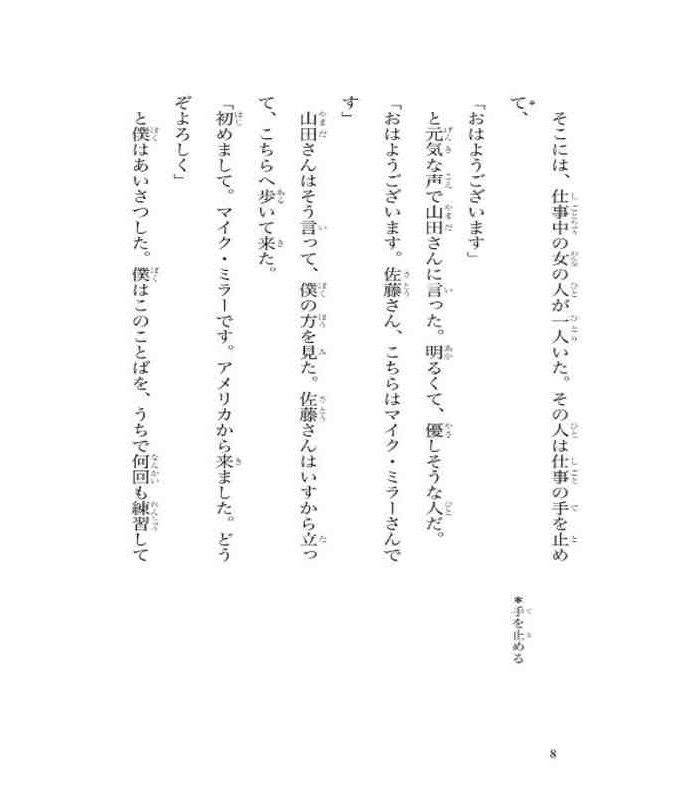 The story is based on the texts for conversation in Minna No Nihongo basic level 1, whereas the vocabulary and grammar used correspond to both volumes. 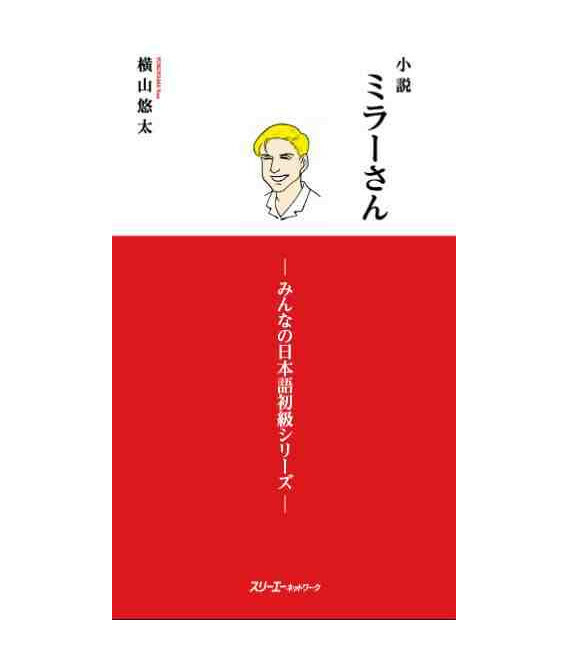 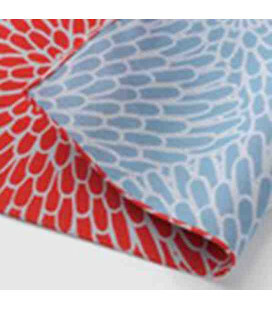 The book is divided into 18 independent short stories, which makes it easy to use it as supplementary reading for class. 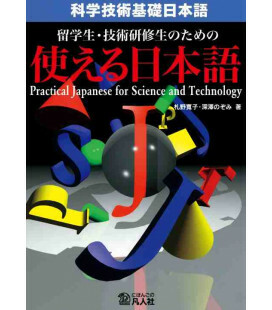 Some expressions and words cannot be found in the Minna no Nihongo textbook, which is why this short glossary has been published. 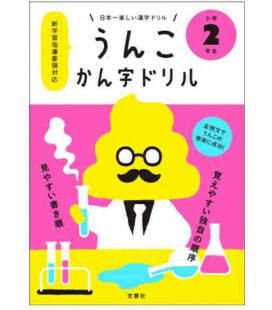 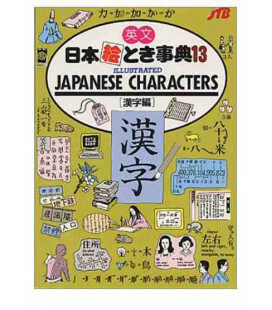 The aim of this entertaining book is to encourage students to read in Japanese and at the same time strengthen the vocabulary and grammar studied with Minna no Nihongo. 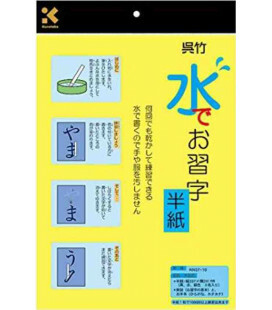 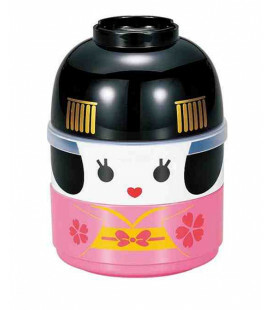 - Vocabulary and grammar of Minna no Nihongo Basic Level. 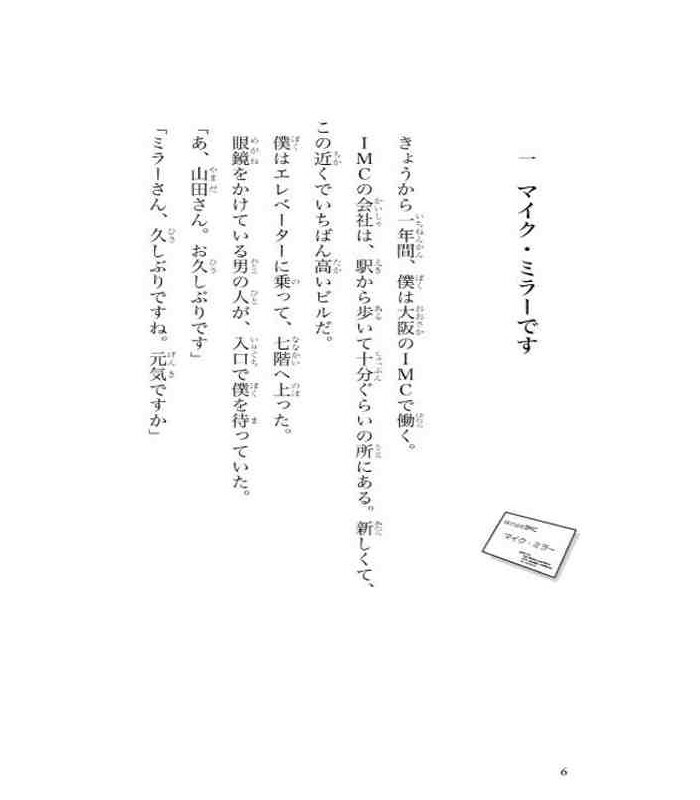 - Divided in 18 short stories.